Over ten years ago, Vietnam’s football has blossomed as well as harvested outstanding achievements. In particular, the Vietnam national team qualified the quarter- final berth of the 2007 AFC Asian Cup finals in Hanoi for the first time. Although the students of head coach Alfired Ridel lost against a strong competitor as Iraq in the quarterfinal, the achievement was considered as a turning point for Vietnam’s football. After the match, head coach Alfired Ridel said that “Vietnamese footballers were defeated due to height limitation”. After only five months, the Hoang Anh Gia Lai – Arsenal JMG Academy was established in Pleiku, Gia Lai with the mission of providing and training young talent generations for the country's football development. In 2008, Vietnam became a champion of the AFF Cup, and it was the first time that the Southeast Asian country was ranked the first. 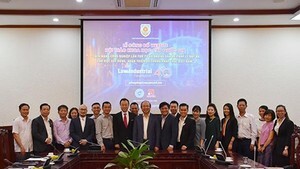 After only several months, the youth football training center of Promotion Fund for Vietnamese Football Talent (PVF) opened its first course. Cong Phuong, Xuan Truong, Van Thanh, Ha Duc Chinh, Tuan Anh… were the first footballer generation of the course. 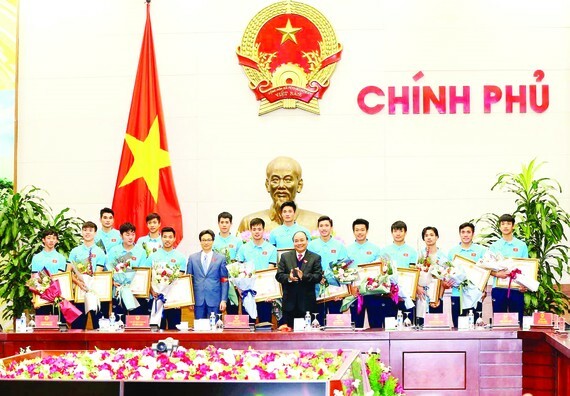 Therefore, the victory of the Vietnam under 23 football team at the 2018 AFC U23 Championship was considered as an evidence of non-stop efforts and professional training for young footballers and proved the development of the national football sector. A writing on Fox Sports said that “Vietnam evoked memories of Korea at the 2002 FIFA World Cup. 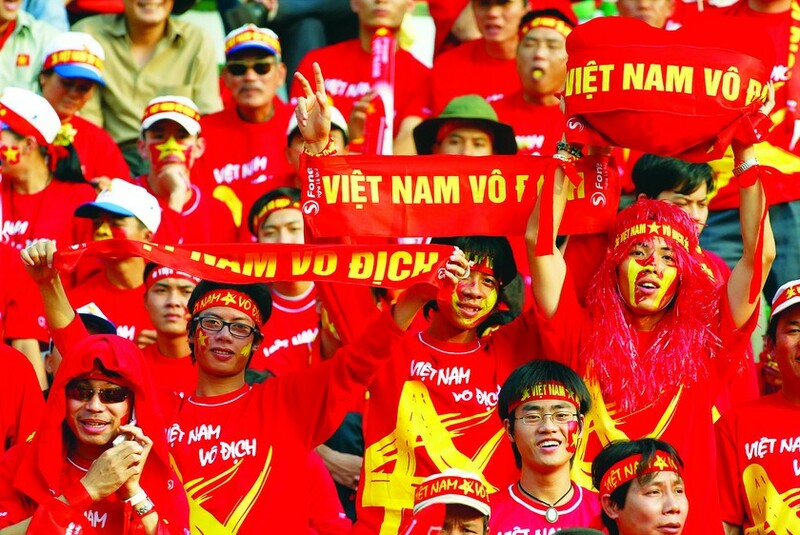 They made the national football’s history and brought pride for many Asian countries in general and millions of Vietnamese red- clad fans in particular. 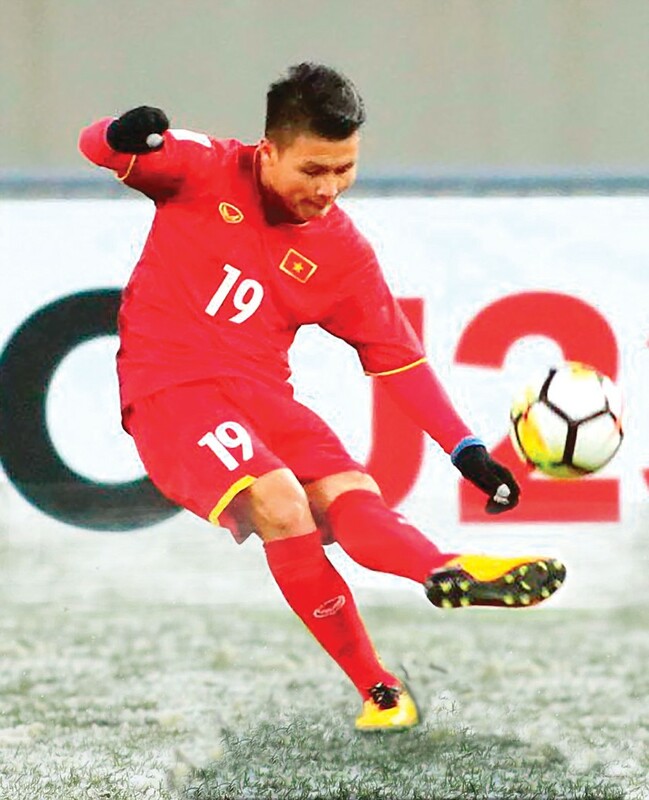 In the finals, the Vietnam under 23 team won the silver medal and Fair- Play Awards under the bad weather of the heavy snowfall in Changzhou Olympic Sports Center in the match against Uzbekistan after the official 90 minutes and extra time with a beautiful free-kick goal of striker Nguyen Quang Hai in the 42nd minutes. Earlier, the young football players excellently beat their challenging competitors as Iraq and Qatar to qualify the finals of the 2018 AFC U23 Championship to deserve a champion in heart of Vietnamese fans. 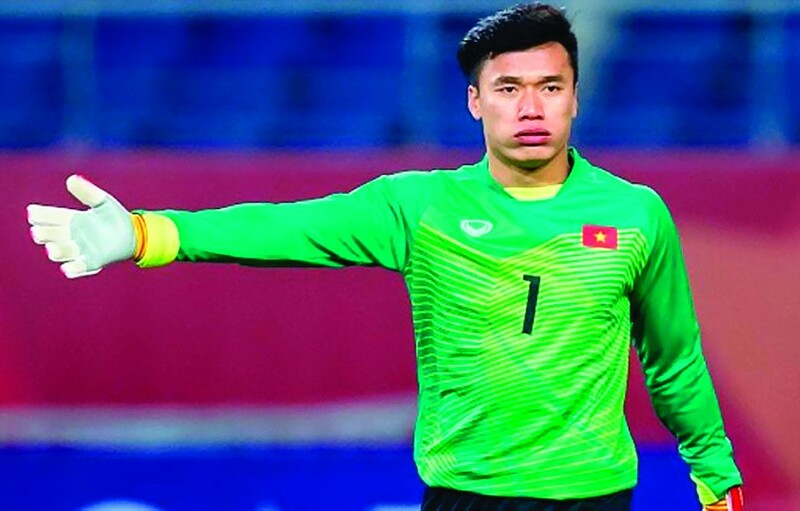 Goalkeeper Bui Tien Dung has impressive competition during the tournament. 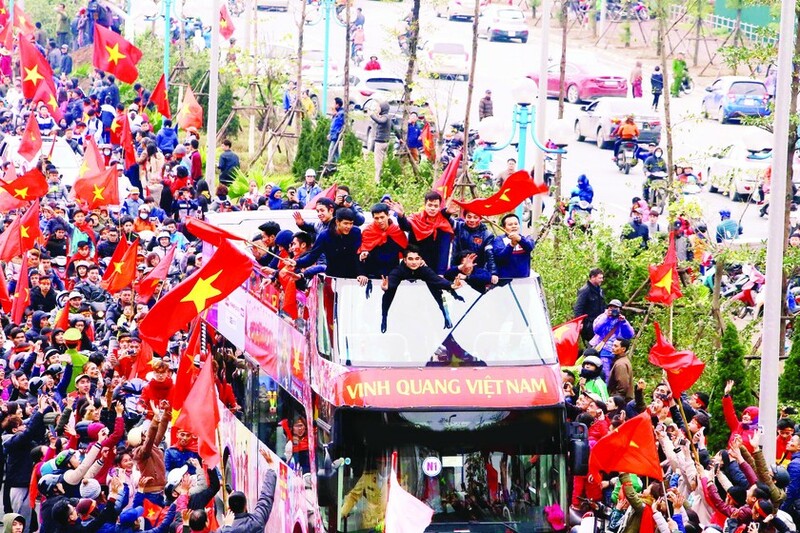 Vietnamese Prime Minister Nguyen Xuan Phuc said: After all, Vietnam under 23 football team becomes champion in heart of 90 millions of Vietnamese red- clad fans. 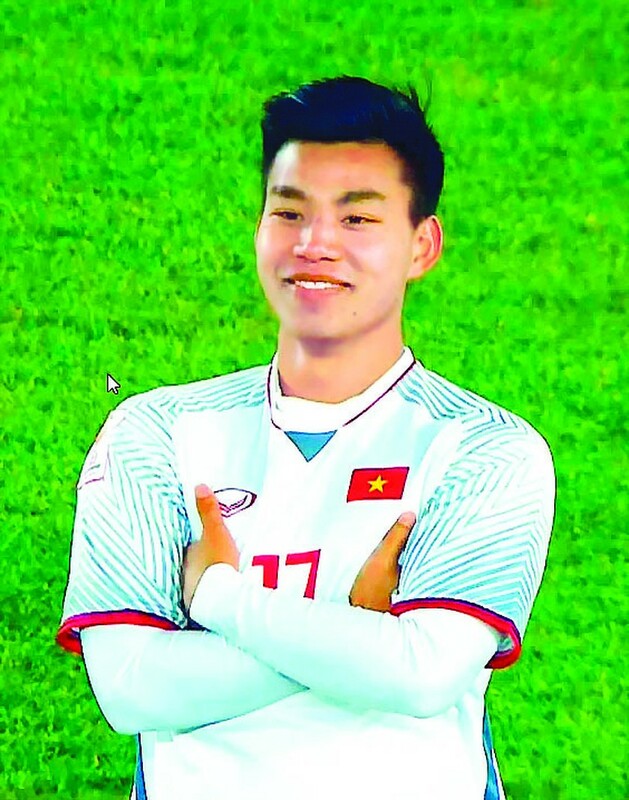 Prime Minister (PM) Nguyen Xuan Phuc sent congratulatory letters for three time and phoned to the Vietnam national under 23 football team and head coach Park Hang- seo in order to share happiness with them after the footballers excellently passed through qualifying, quarterfinal and semifinal rounds respectively to enter the finals of the 2018 AFC U23 Championship in China. PM Nguyen Xuan Phuc also chaired a meeting with all members of the team at the Government Office on January 28. Speaking at the reception, the leader expressed his pleasure at success and efforts of the Vietnam national under-23 team as Vietnam not only won the silver medal and Fair- Play Award but also became the first Southeast Asian country to enter the final of the AFC U23 championship. At the meeting, the Vietnamese leader respectively presented the First-class Labor Medal to the national team, the Third- class Labor Medal to goalkeeper Bui Tien Dung, middle field Nguyen Quang Hai and coach Park Hang- seo with their contributions and beautiful goals at the tournament.